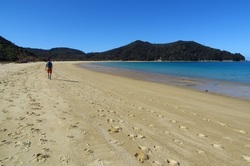 Awaroa is the jewel in the crown of the Abel Tasman National Park. With its sparkling turquoise waters and white-sand beach, it is truly a magical place. 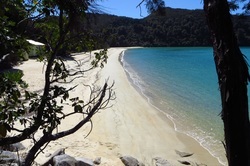 Rather than starting in Marahau, this package gives you to opportunity to begin your Abel Tasman experience in the quieter, pristine northern end of the park. 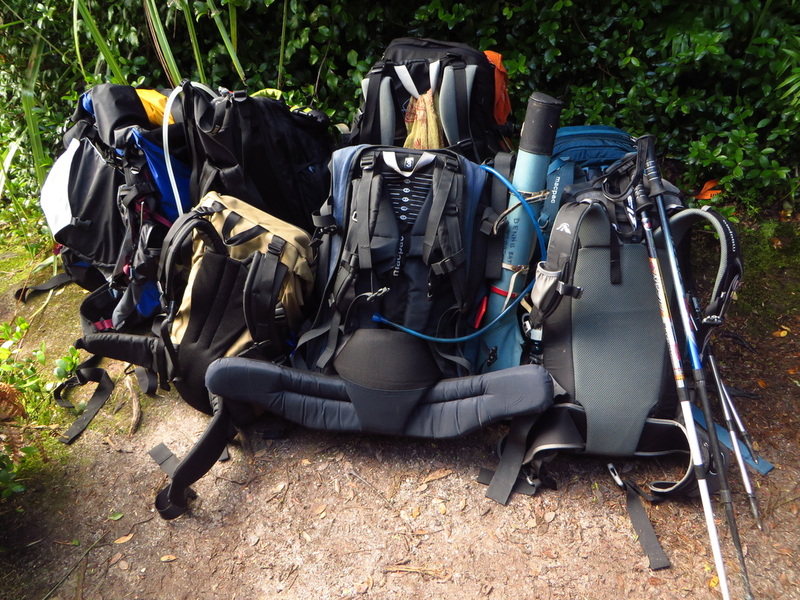 We begin our walk in Wainui, and over three days travel south as far as Bark Bay. 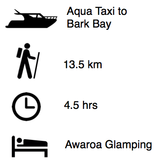 We spend both nights in comfortable glamping accommodation in Awaroa. 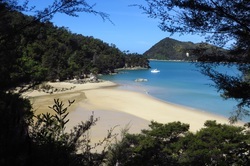 With your luggage transferred by boat and delicious meals lovingly prepared by us, all you need are some comfortable walking shoes and a day pack, and you are ready to explore the Abel Tasman with us! 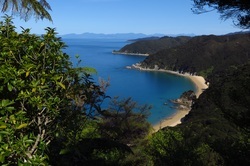 We pick you up in Takaka at 8:30am and we drive to Wainui, the Northern start point for the Abel Tasman coast track. The trip begins with a magical walk along this peaceful coastline. With fewer people in this end of the park, there is a wonderful quietness that prevails. From Totaranui we catch the afternoon water taxi to Awaroa where we settle in to our comfortable glamping accommodation. 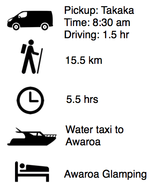 The Awaroa estuary can only be crossed 2 hrs either side of low tide. Depending on the timing we either enjoy a morning exploring the expansive estuary before crossing to Totaranui. Or we cross early and visit the impressive Wainui waterfall before returning to Takaka approximately 5pm.